Easy, convenient appointments available in the Metairie area. Robert J. Rooney, D.D.S. is your trusted partner for customized dental implants. Metairie area dentist Dr. Robert Rooney is your resource for information about implant dentistry and how it can improve your life. The actual implant process involves a two-step procedure. First, we will refer you to a local specialist who will surgically implant a metal anchor into your jawbone. Once that's healed, Dr. Rooney will design and place a new porcelain crown on the anchor. Your new implant will look just like it's one of your natural teeth. You'll be ready to smile all you want! At Robert J. Rooney, D.D.S. we're committed to working with you to find affordable payment options that fit your budget. Don't let your concerns about the cost of dental implants keep you from considering this permanent and beautiful solution to your damaged, diseased or missing teeth. To learn more about tooth implant dentistry, just fill out the form here on our website, or call us today at (985) 641-6607. Our friendly staff will be happy to schedule a consultation where you can learn about all of your options. If you're looking for a highly-trained implant dentist in St Tammany County you've come to the right place. Dr. Rooney offers implant dentistry that St Tammany County residents depend on for the highest quality dental care. Take advantage of it and save a lot of money in the long run by avoiding costly procedures that result from poor dental habits. Our friendly staff at Robert J. Rooney, D.D.S. will be happy to answer all your dental insurance questions. Just give us a call at (855) 402-0647. These benefits, often part of your employer's insurance program, are typically lost if not used. Please do not wait for the end of the year to take advantage of your dental insurance benefits, when our congested schedule at Robert J. Rooney, D.D.S. may make it difficult to accommodate you at a convenient time for your own schedule. Call today at (855) 402-0647 to ensure your best health - particularly if you're due for your regular check-up and cleaning! 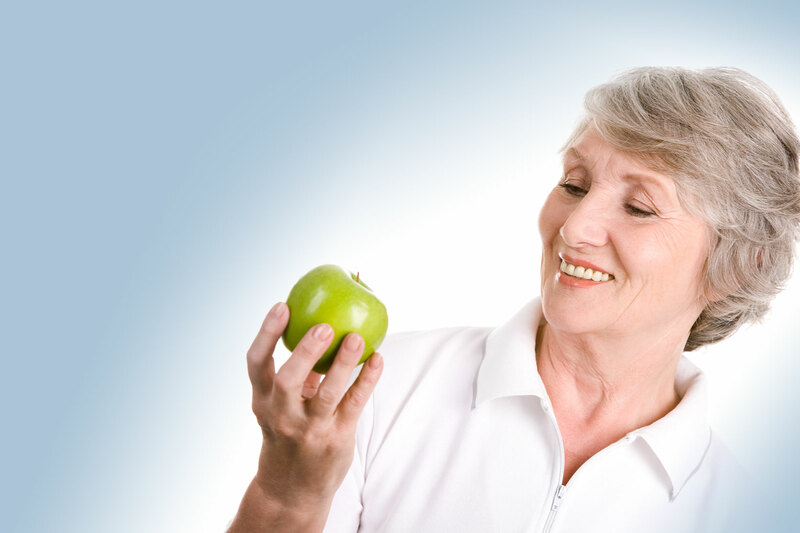 If you have questions about senior dental care, please call Robert J. Rooney, D.D.S. today at (855) 402-0647.